Would you like to build more confidence, assertiveness and self-belief at work? Do you feel inadequate at work? Do you struggle with speaking up, saying "no" to extra work, or asking for what you want? Confidence is just like a muscle, and you can spend just a few minutes each week building your confidence muscle, from the inside out. It isn't about pushing yourself out of your comfort zone, it is about learning how to flow downstream into feeling confident. Feeling more competent at work and learning valuable assertive will assist you to feel more comfortable and in control. 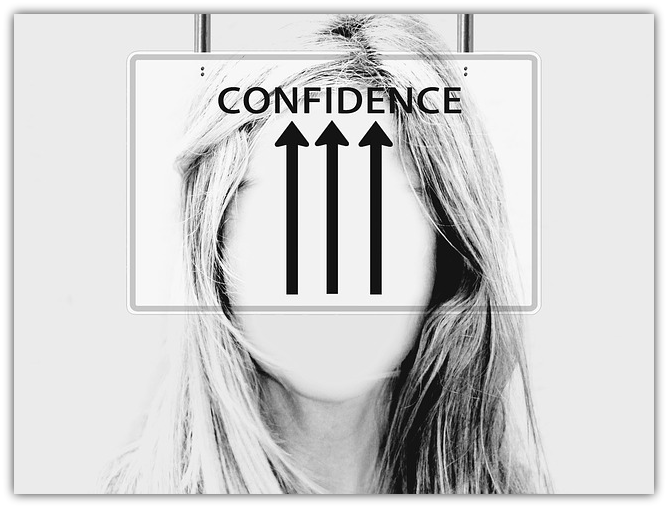 Have you always wondered why you may struggle with confidence at work and why other people seem to have effortless confidence? This course helps employees and business owners learn how to become confident in their career so they can increase their confidence both in themselves, and in their career. You want to feel that you are a capable and valuable employee. 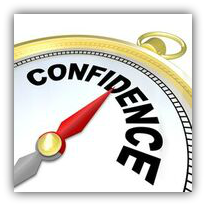 *Have the tools to say "No"
What prevents you feeling confident at work?